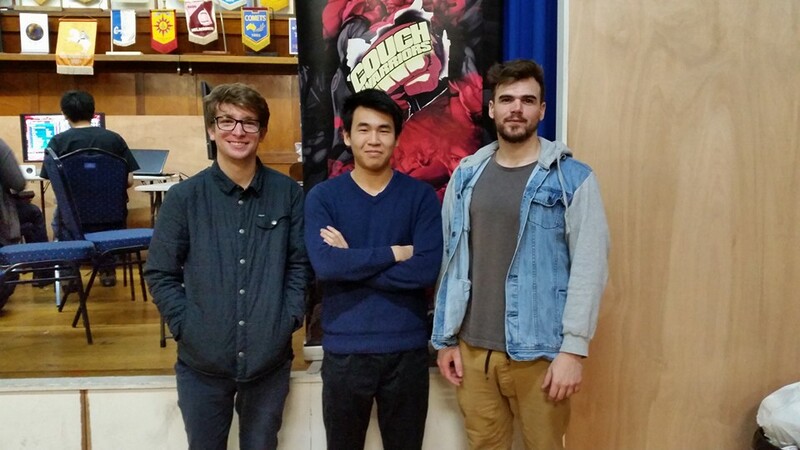 Hi guys the July CouchWarriors ranbat for traditional fighters went down last weekend – and also served as the official OHN14 qualifer for Victoria! 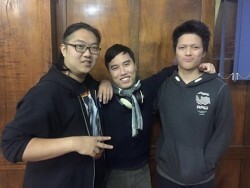 Here’s a summary of the top 3 players along with some of the photos from the day. 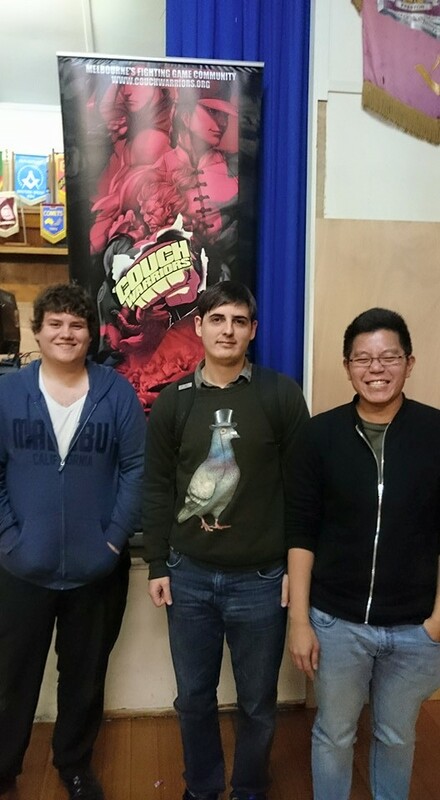 Top 3 for SF5: (left to right) Burnout, Zgnoud and Zed. 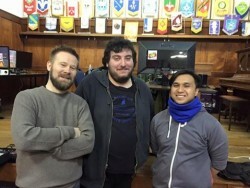 Top 3 for SSBM: (left to right) DonB, S.D. and Noxus. 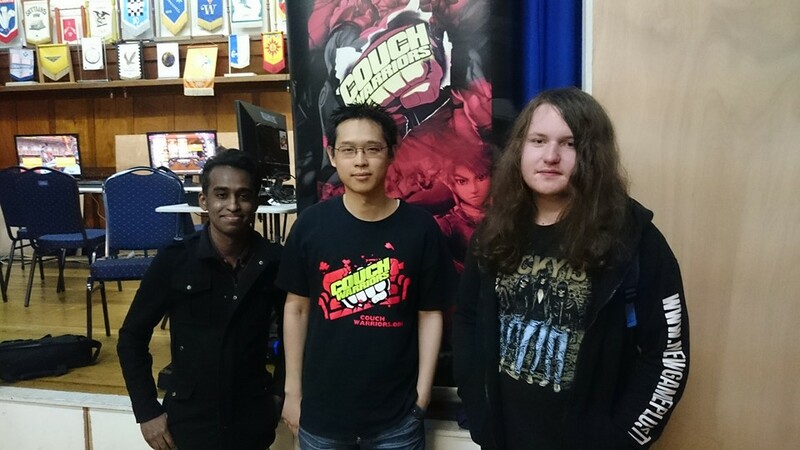 Top 3 for GGXrd: (left to right) Julian, Feri and Javi. 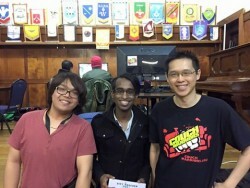 You can check out the full SmashGG brackets and standings from the July ranbat/OHN qualifier here. If you’re a fan of Smash WiiU and Rivals of Aether be sure to attend our Ranbat this Saturday- July 30!